Wire loom is an easy to use solution to bundle and manage cables on your robot, keeping them neat and organized. Wire loom is split on one side to allow for easy insertion and removal of wire and pneumatic tubing. It can easily be cut to length with scissors and is flexible for easy routing and fastening to your robot. 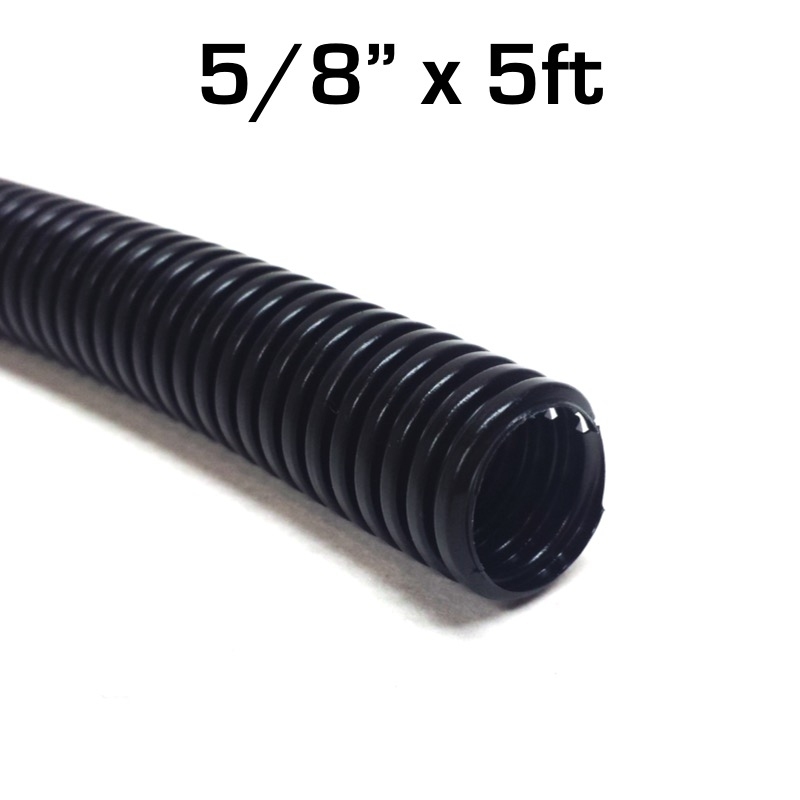 5/8" Diameter, 5 foot length.